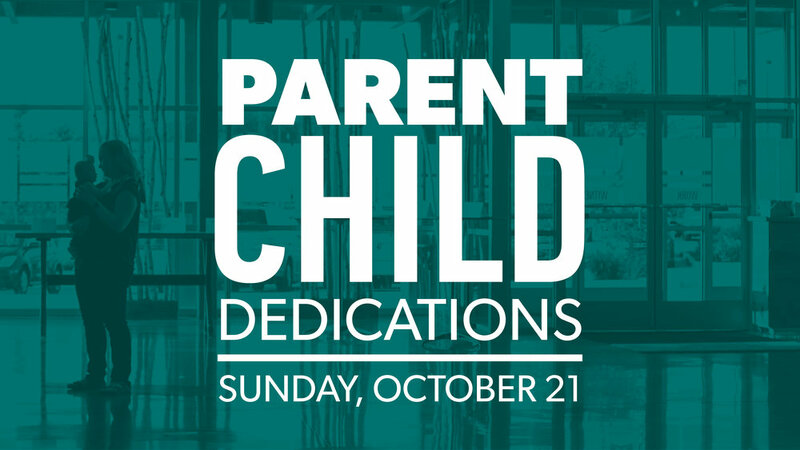 Our next child dedications will take place Sunday, October 21. This is a great opportunity to gather alongside family and friends to dedicate your child to the Lord. A required meeting for all participants will take place on Sunday, October 14th at 10:00 a.m. in the church office conference room, and we strongly encourage both parents to attend.